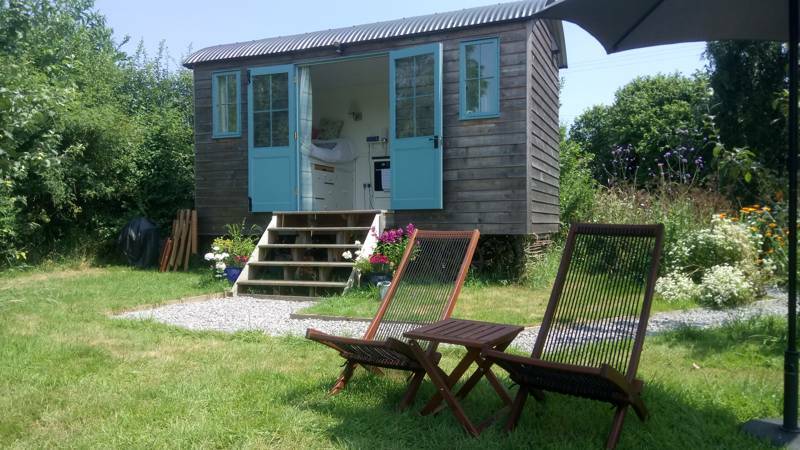 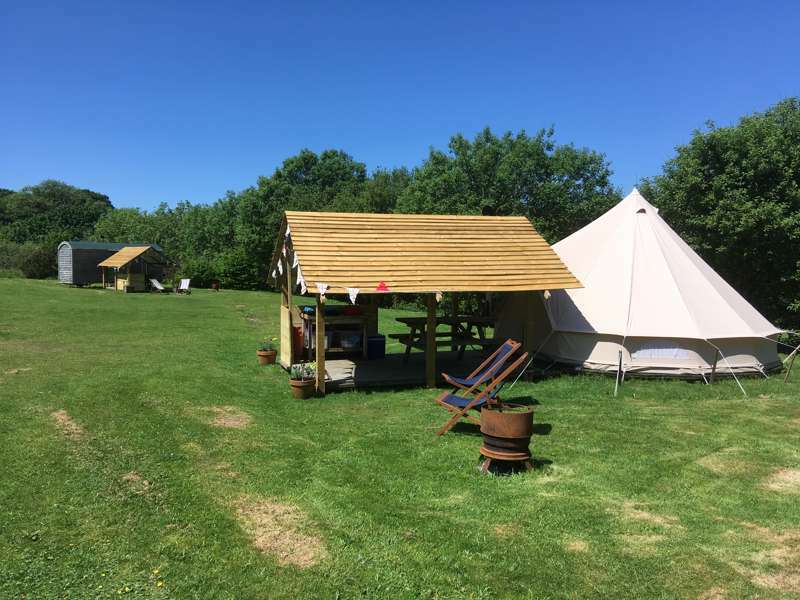 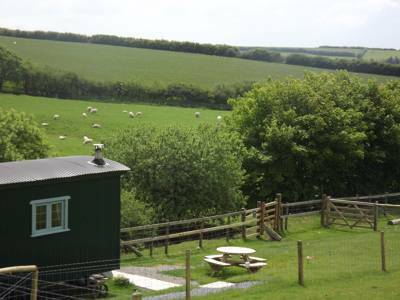 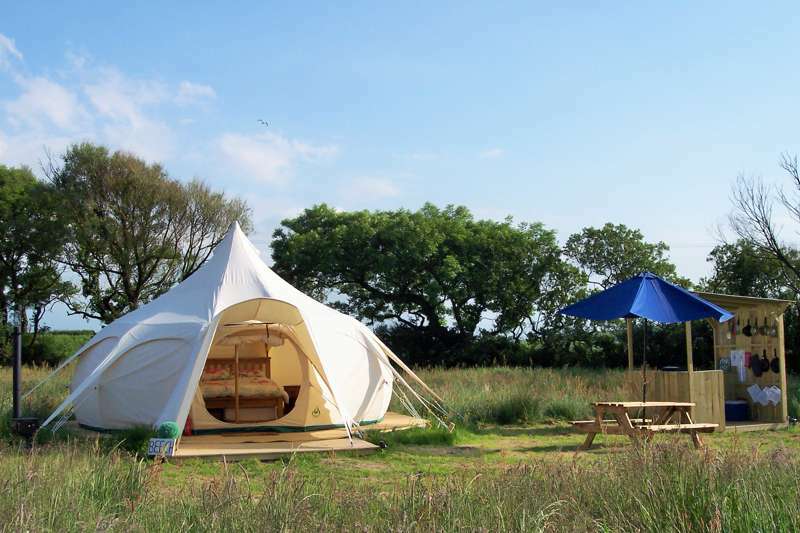 Discover the greatest glamping getaways in and around Exmoor National Park with this carefully selected collection of sites. 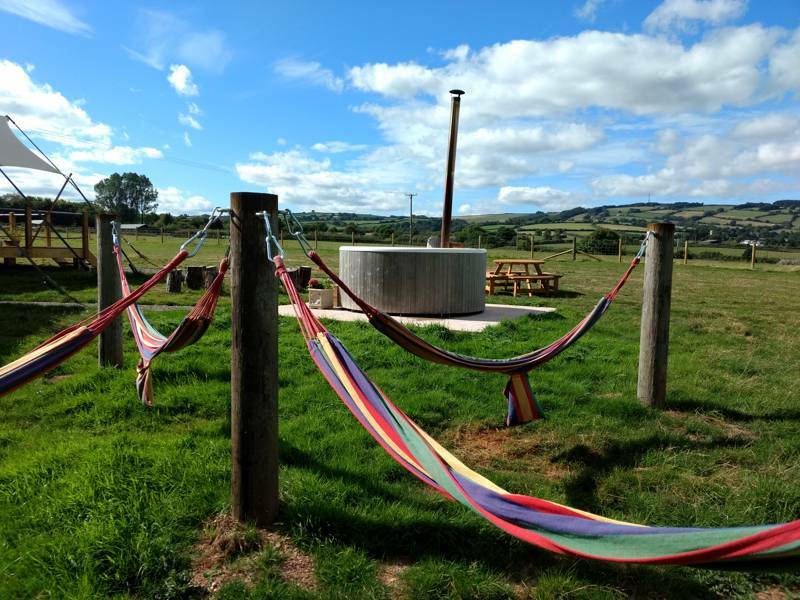 Whether it's a summer break in a yurt, tipi or bell tent, or an autumnal evening huddled away in a cosy shepherd's hut or pod, you're sure to find the site that is right for you. 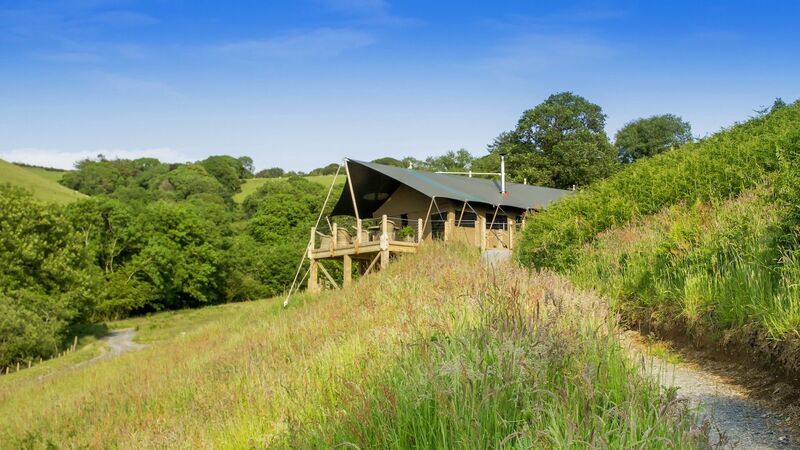 Glamping in Exmoor National Park Glampsite Glampsites at Glamping in Exmoor National Park, Whether it's a tipi, yurt or safari tent, discover a glamping site in Exmoor that's right for you with this hand-picked collection of the very best glamping sites in the national park, all chosen by the authors of the best-selling Glamping Getaways guidebook.